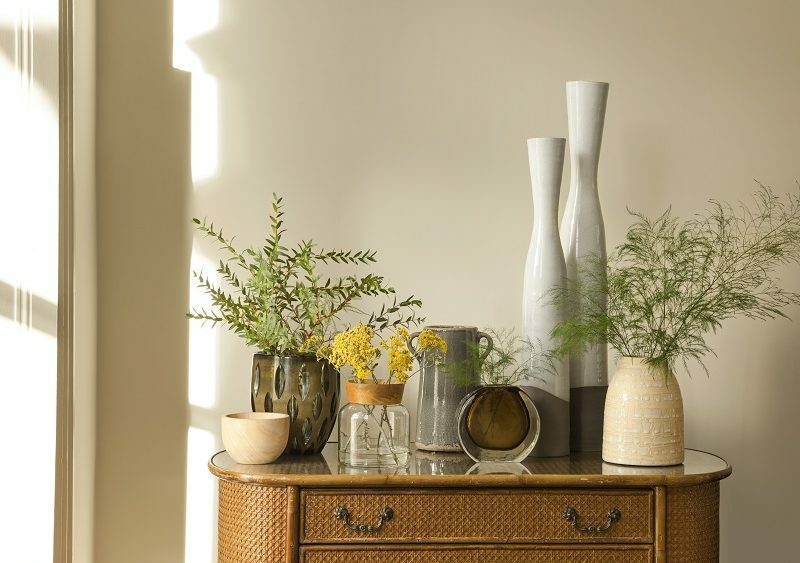 What better way to welcome the new season than with a flourishing spring inspired vignette? Complete with beautiful blooms and a grapevine bird’s nest, these lovely spring touches create such a bright and cheery atmosphere. 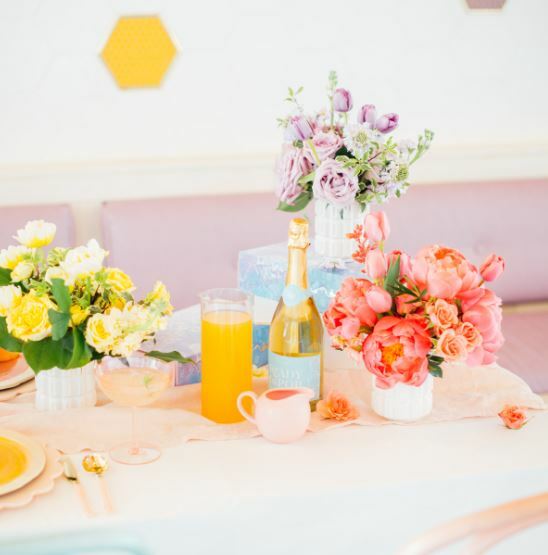 You really can’t go wrong with pastels and we are loving this beautiful brunch setting from Sugar & Cloth. Blending beautifully with the morning light, this setting is complete with blush pink cutlery and blossoming blooms. 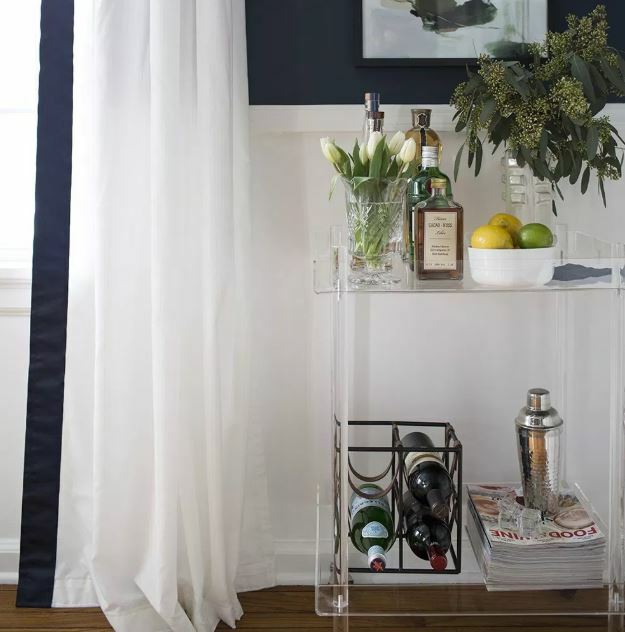 In the mood to refresh every corner of her home for the new season, Jacqueline has given her bar cart a super cute spring update. Adding some luscious eucalyptus and tulips, she finished the look off with a bowl of lemons and limes, the perfect garnish for tasty spring cocktails. 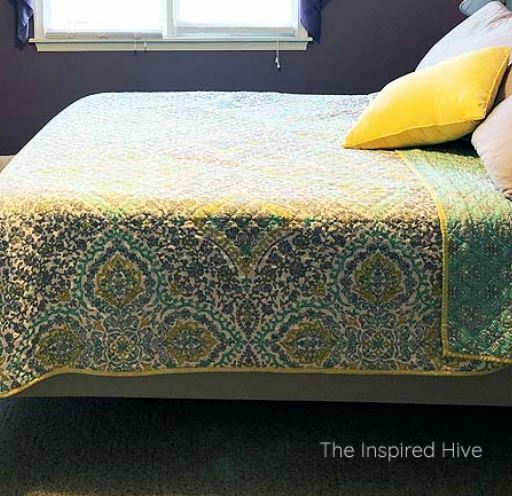 Nicole from The Inspired Hive was given the challenge of transforming her mum’s bedroom last month and she jumped at the opportunity to play with a style other than her own. 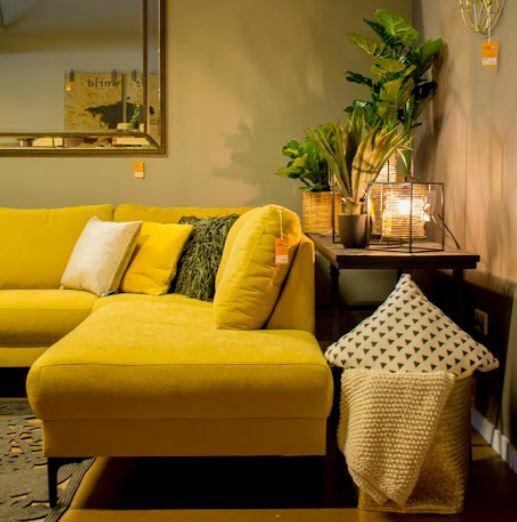 Opting for a warm colour palette of rose and mustard, the look is finished with brass accents and warm wood tones. We love the end result! Celebrating her birthday last month, Eve visited Reykjavik and stayed at the Swan House apartments. With a distinctive Scandi style, these gorgeous, relaxing apartments have been added to our list of places to stay. 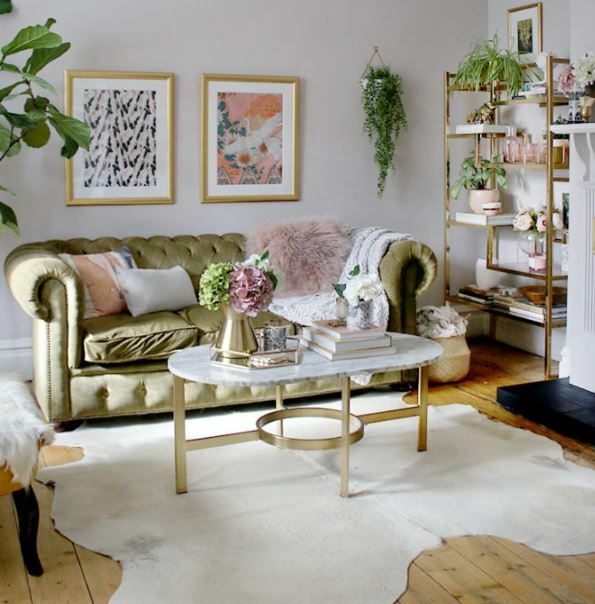 We love a room makeover and this one from Dekko Bird is to die for. 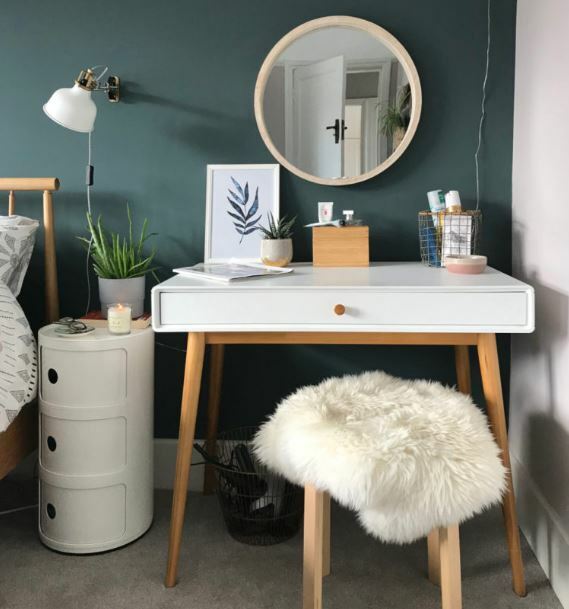 Opting for a calming colour scheme of deep teal and soft pink, Keira has transformed her bedroom from a bland beige boudoir to a cosy haven that she can’t wait to retreat to every evening. 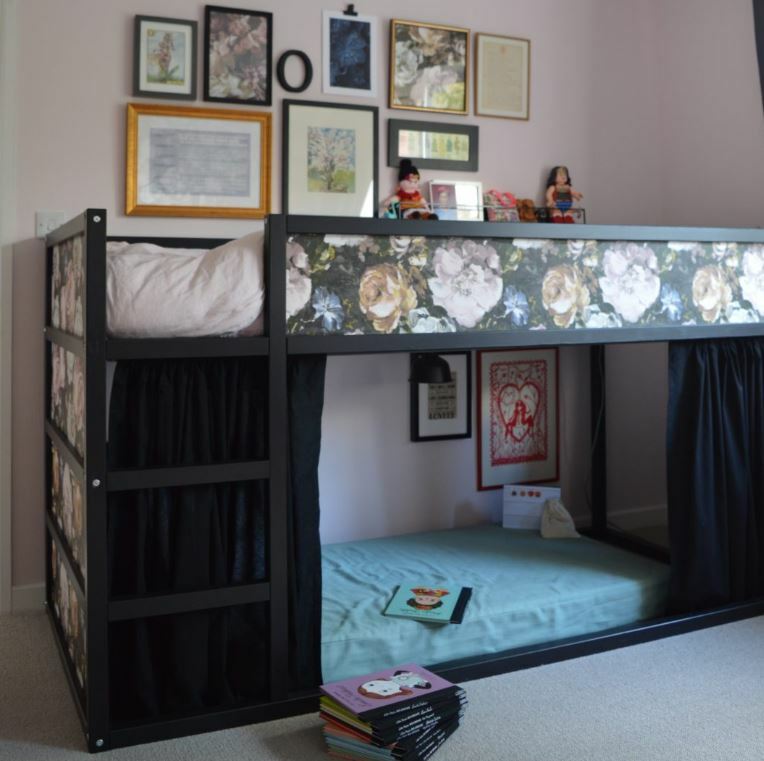 You really can’t beat an IKEA hack and we love this one from Home Made Productions. It’s super easy to recreate this look in your little one’s bedroom and they’ll be just as impressed as you with the finished look. 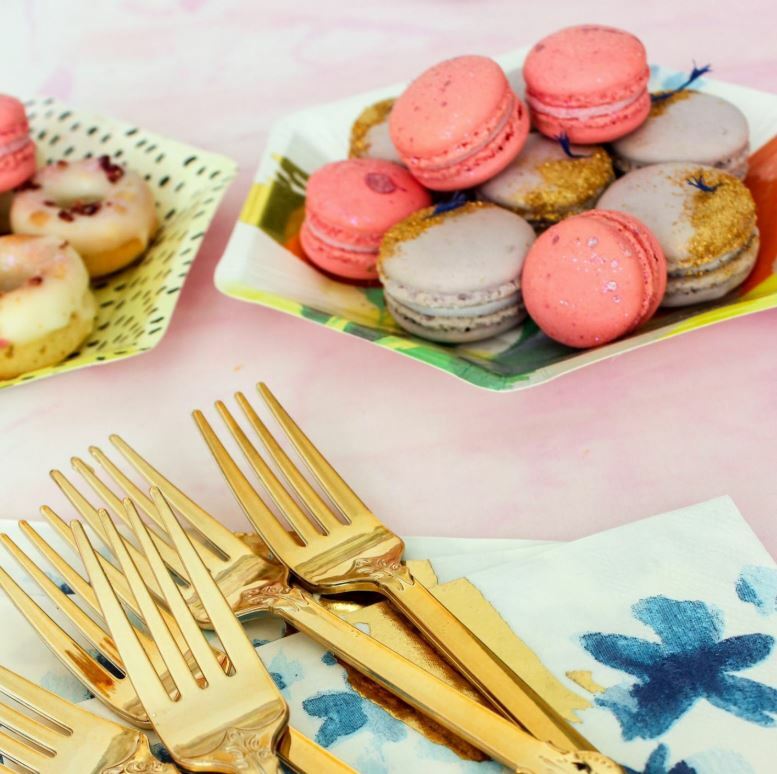 When it comes to fancy tea parties, it’s all in the details. Teaming up with Plymouth Tea, Oh So Kel has created this beautiful summery soiree with a modern twist. From the smoked salmon sandwiches to the macaroons and showstopping cake, it looks too good to eat! We’re officially hooked on spring wreaths and we can’t get enough of this one from Sugar Bee Crafts. 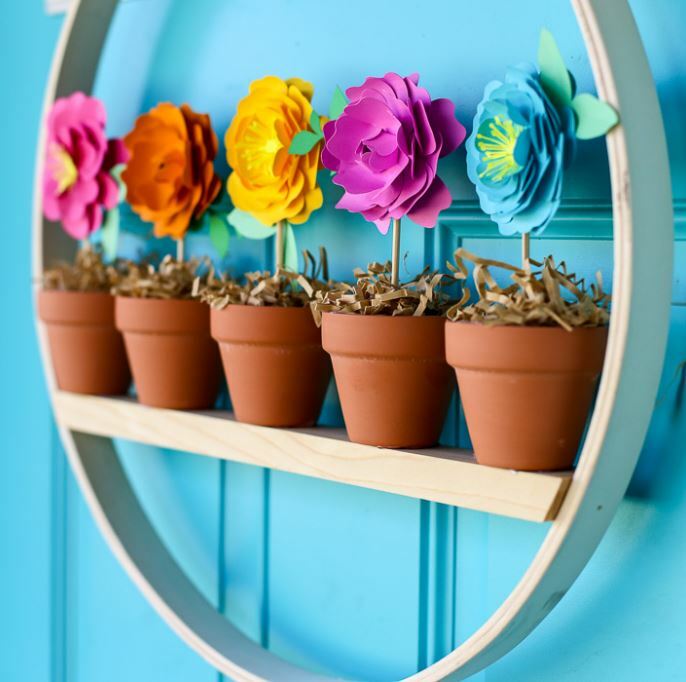 Complete with five colourful flowerpots on a little bench, this DIY wreath is so easy to recreate and it will look truly delightful hanging on your front door. Back in January, Francois et Moi hosted a giveaway on Instagram for a chance to win a living room makeover. Last month she shared the results and we are in awe of the before and after photos. Erin has also shared some really handy tips on how to start a design project. Ever since she was a child, Tina from Eclectic Twist has dreamed of having her own shop and now her dreams have become a reality as she launched The Shoppe at Eclectic Twist last month. An expansion of her own unique style, The Shoppe is filled with vintage goodies and beautifully handmade pieces. Designing children’s bedrooms is always fun but it can often be a struggle to blend the aesthetic details with the functional details. From defining the brief to considering the layout, Girl About House explores nine key considerations that will have you on your way to design success. 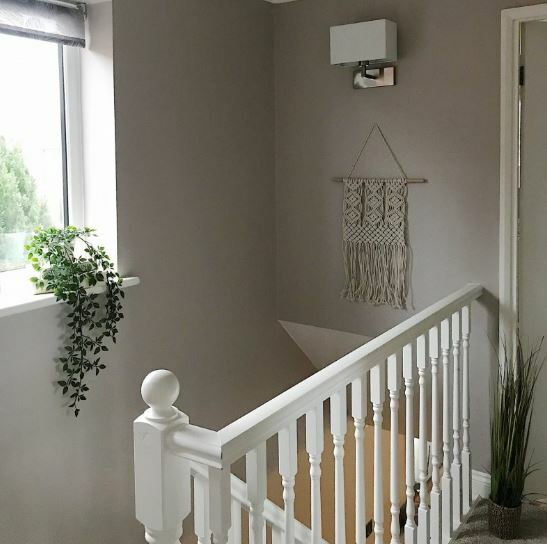 Last month, Melanie started planning her hallway makeover, a space that she hasn’t given much attention to in the past. Grown up, delicate and not too candy-coated, Melanie has opted for a pink shade paired with a warm, grey-tinged neutral. Teamed with pretty floral curtains, we can’t wait until the grand reveal. With a keen eye for interior trends, JenPen Creative Studio have visited several tradeshows to give you the low down on the latest trends. Take a look and see if your favourite colours and materials have made the cut. 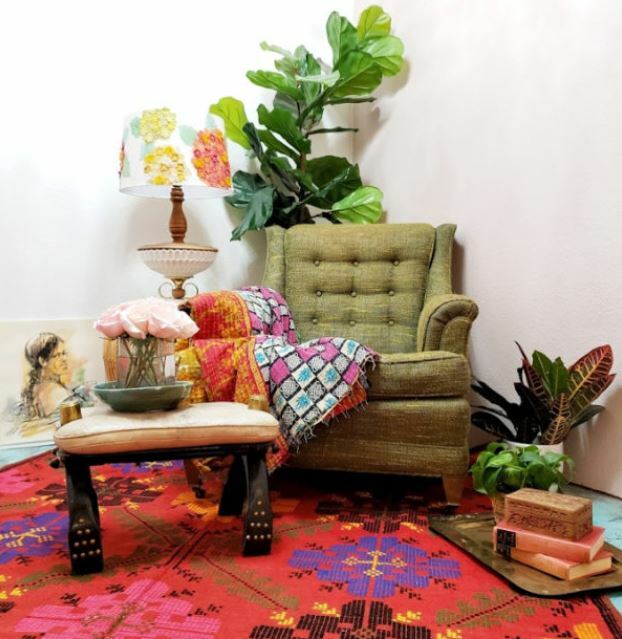 If you’re a lover of the Boho trend but aren’t really sure how to style the look in your interior, this is one for you. 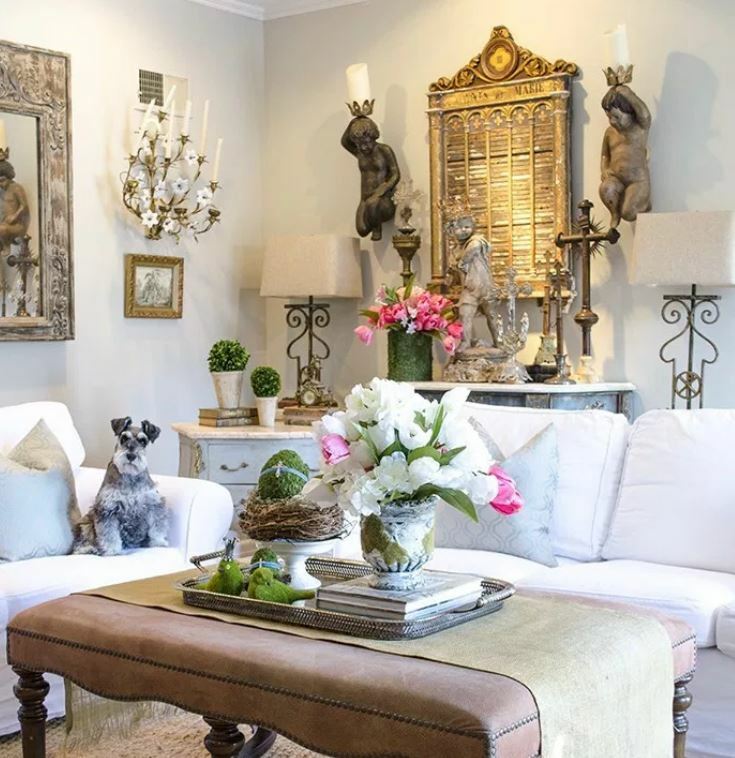 Follow Dream of Home’s top tips and you’ll be well on your way to creating the bohemian interior of your dreams. 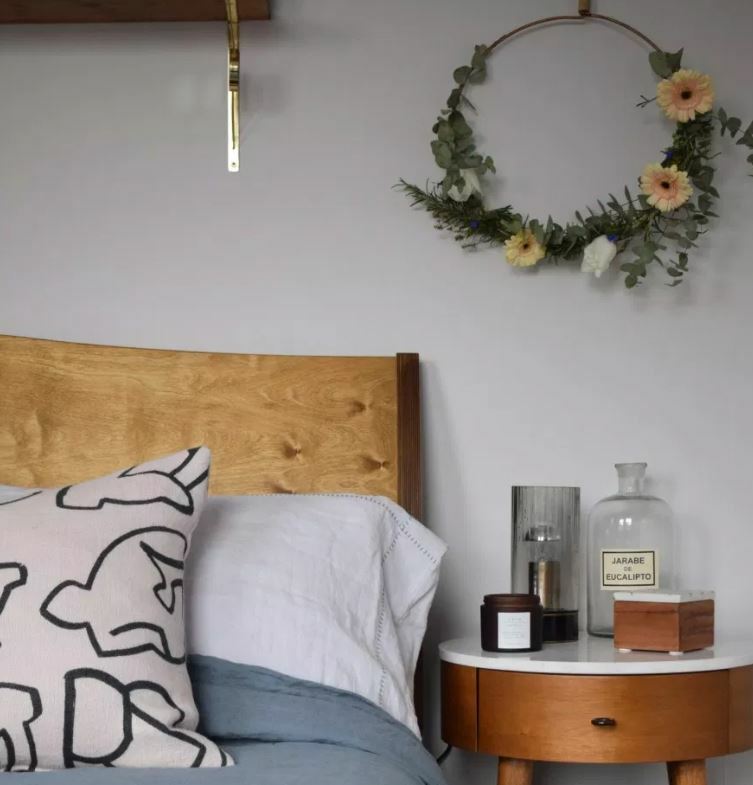 Wanting to subtly embrace the new season in her interior, Jamie from Anderson + Grant has kept it simple and created a beautiful spring inspired vignette. 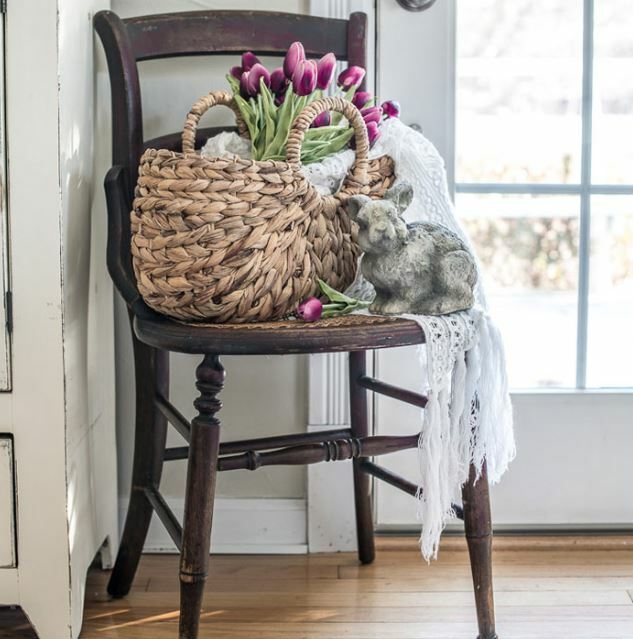 From the vibrant purple tulips to the adorable bunny, we love everything about it. 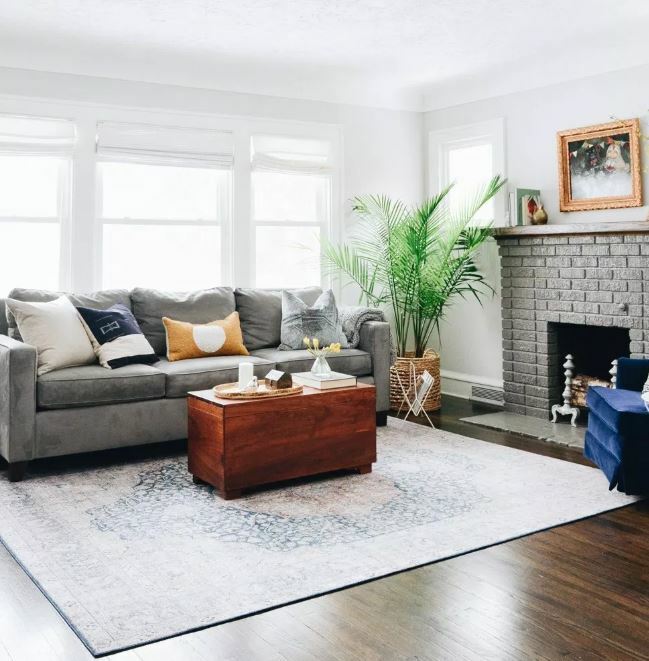 We love a room reveal and we can’t get enough of this living room refresh from Swoon Worthy. All it took was a tin of pain to totally transform this living room into a dreamy place of relaxation. 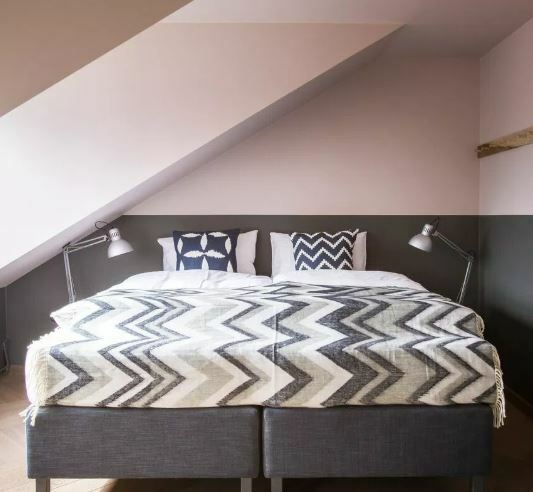 Last month, Molly from Almost Makes Perfect redesigned her friend Vanessa’s bedroom through E-design. She’s refreshed the space into a tasteful and relaxing haven. 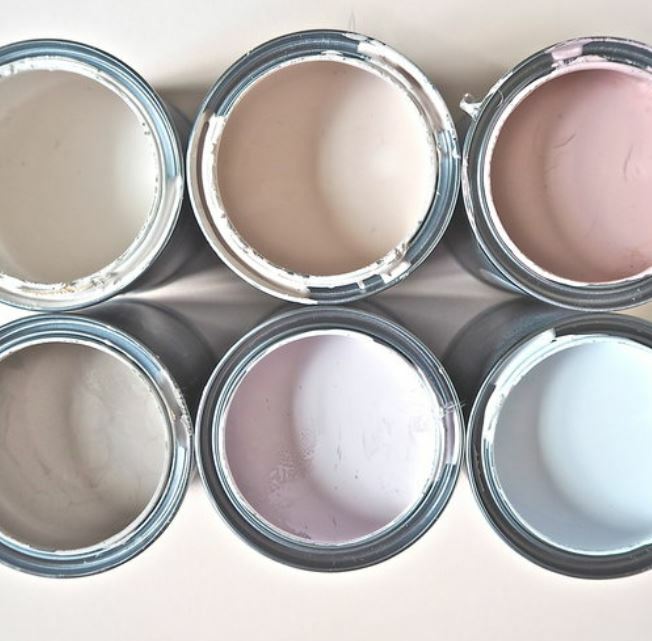 We’re loving the soft colour palette. So, you’ve all heard of the shelfie but what about the sinkie? 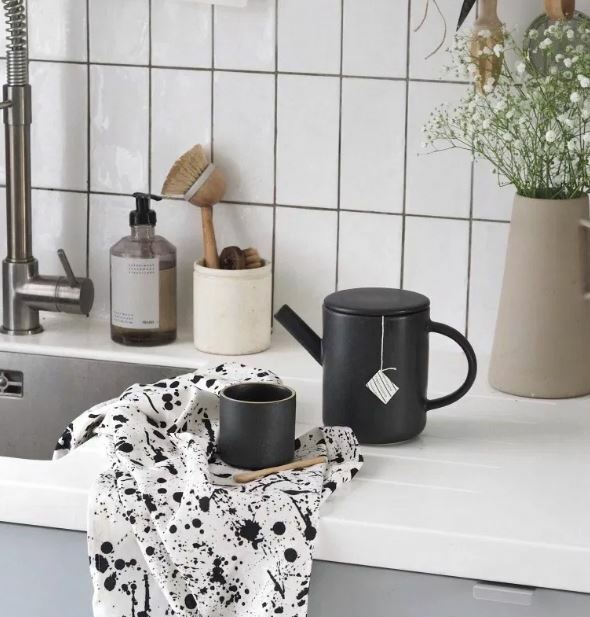 There really is nothing more satisfying than a tidy, organised sink and Cate St Hill shows you just how you can achieve an effortlessly stylish look to get that Instagram-worthy shot. If you’re looking to get creative with your spring decor, Design Soda has the DIY tutorial for you. 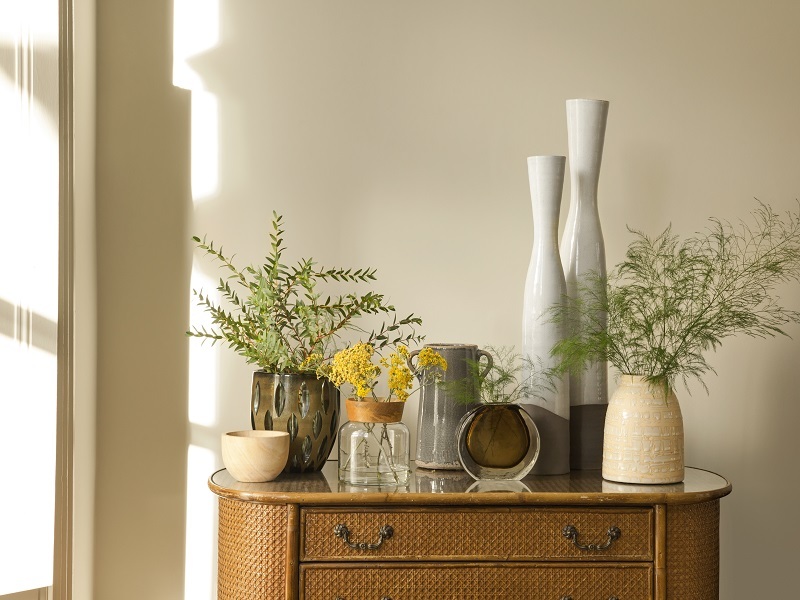 Perfect for bringing spring delights to any corner of your interior, we’re obsessed with the finished look. 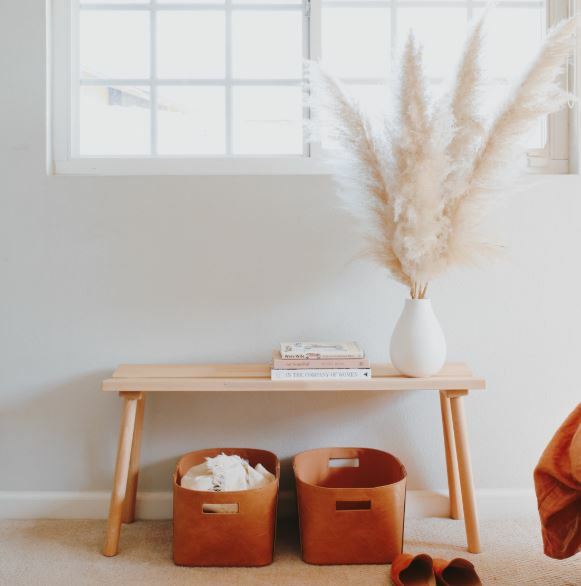 If your home has an awkward nook and you just don’t know what to do with the space, Designer Trapped has the answer for you. Floating shelves! A great way to fill that empty gap and also bring practical storage to your interior. 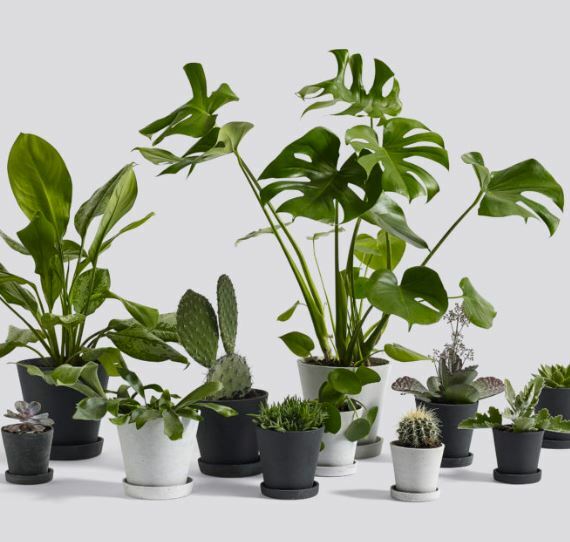 Houseplants have been taking over the interior world for a while now and we certainly aren’t over them yet. The LuxPad explores five ways you can embrace the botanical trend and invite luscious greenery into your interior this season.